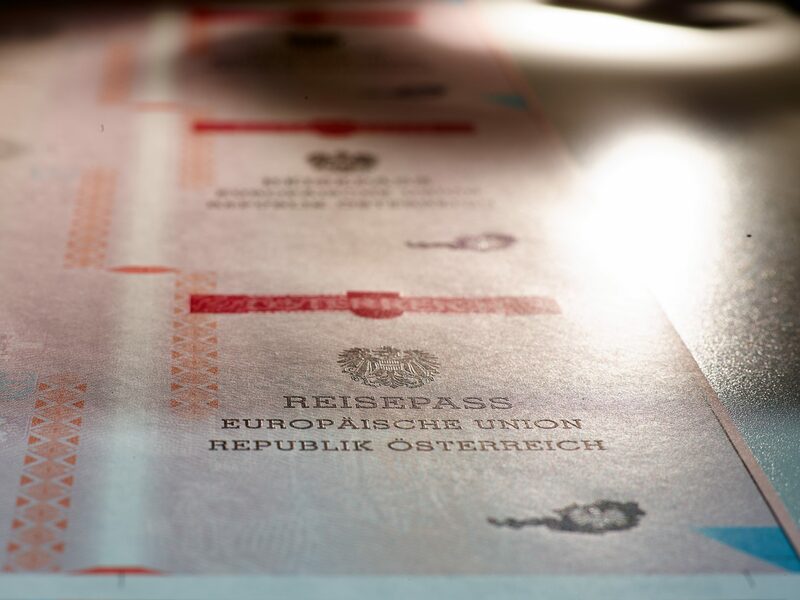 Today’s state-of-the-art passports are high-security passports with integrated chip technology – so called ePassports (sometimes also known as biometric passports). Made by OeSD, they comply with all requirements and security standards of the European Union and the ICAO (International Civil Aviation Organization), a U.N. sub-organization. OeSD ePassports can incorporate biometric content such as facial image and fingerprint data. The information is stored on a chip either integrated in the passport cover or in the data page. 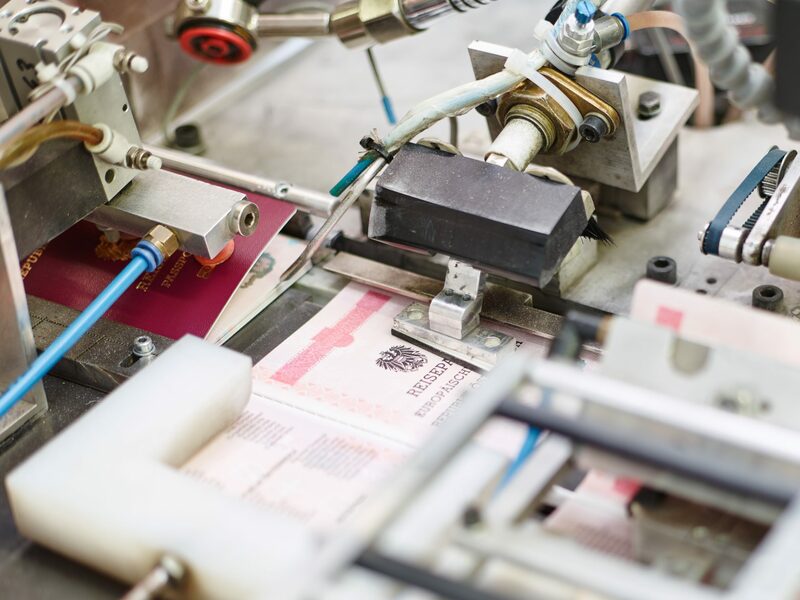 Using the latest microprocessor technology and security printing standards OeSD ePassports represent the highest security level. The national identity requirements of the broad spectrum of client countries are also incorporated in the passport. 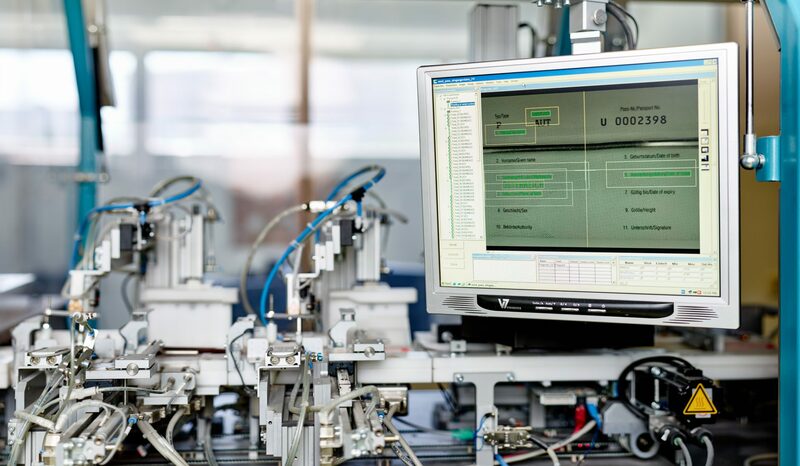 A high-security zone in the production process which is monitored continuously guarantees absolute security. OeSD offers the complete range of products, solutions and services for passports resp. 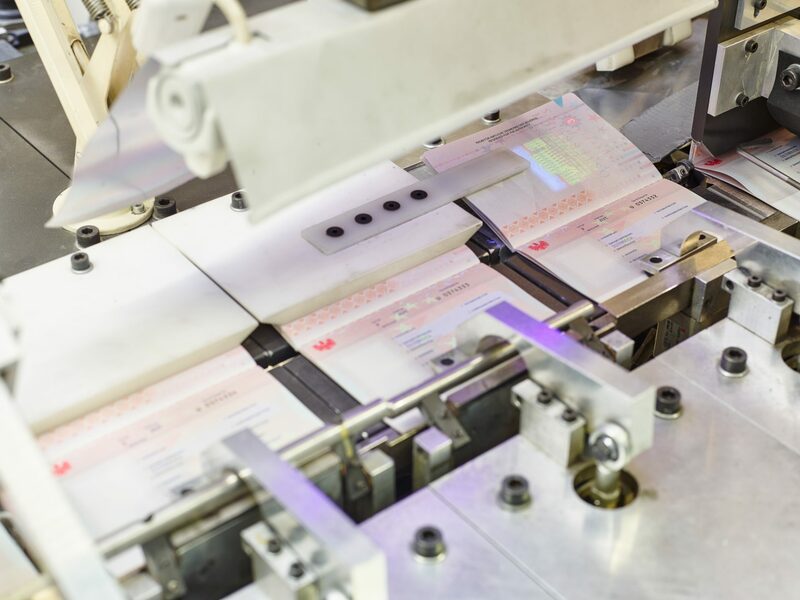 ePassports: from operating systems, chips, booklets, inlays, covers, ePassport covers or complete ePassports (chip + antenna + booklet) with or without corresponding personalization systems and enrolment/issuance advisory. For information on applying for the Austrian passport, please visit help.gv.at.